From The Office of Hughes I.T. 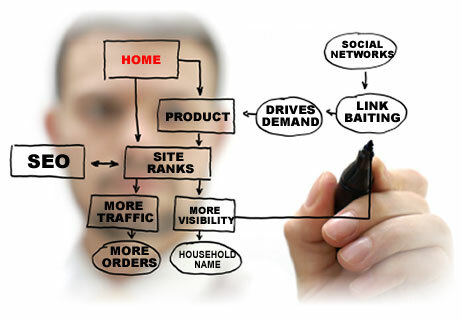 Solutions: Google Analytics and your website. Google Analytics and your website. If you've talked to us before about building a website, you've probably heard us mention Google Analytics at some point. Google Analytics is the free suite of tools that we use to track visitors to your website. Think of it like the turnstalls at Disney, only more accurate. With Google Analytics, we can not only track who comes to the site, but also how long they stay, what they look at, where they live, and alot more. If your website doesnt have Google Analytics monitoring, you need to call Hughes I.T. Solutions soon. You'll never know how your website is doing, or what it could be doing without this information. Our Search Engine package includes the setup of a variety of Google tools, along with link building and other SEO changes to your site. We make sure that your website is as Google "Friendly" as possible.